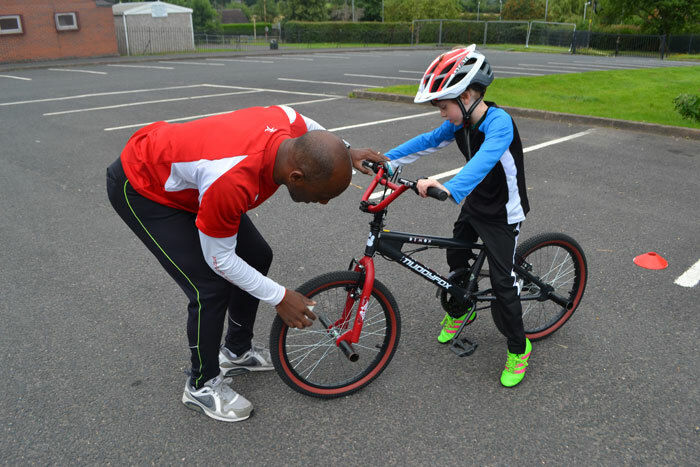 This October half term we are running sessions for children who want to ditch the stabilisers and improve their cycling technique with experienced and national standard instructors. 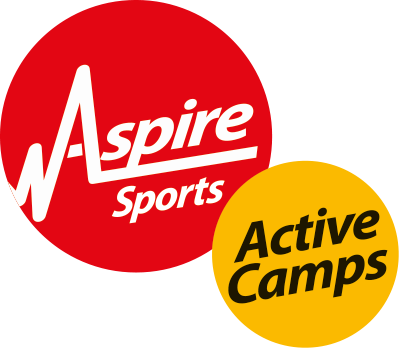 Running across three centres this October half term, we have a limited number of morning and afternoon sessions available at a cost of £25 per session. All children participating will be required to wear a helmet and suitable clothing for the activity and weather (please note that the Learn to ride sessions will only be cancelled in the event of extreme weather conditions). Please also bring along a snack, water bottle and their bicycle. Parents may be requested to stay for the duration of the session. 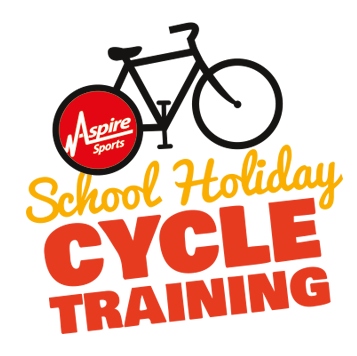 Please contact us if your child requires a bicycle or helmet for the session by emailing info@aspire-sports.co.uk at least 24 hours before the session time.